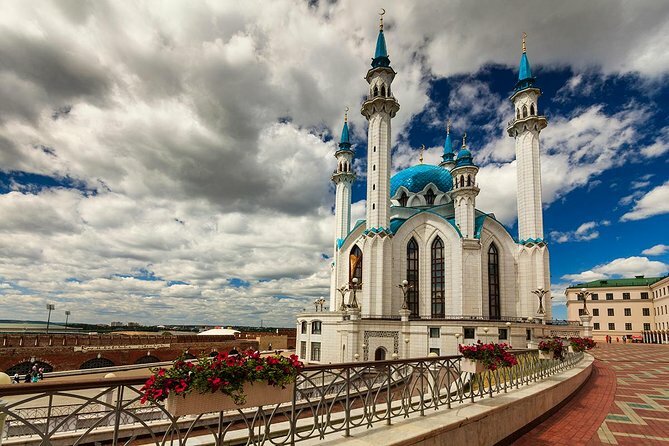 Blessed with the scenic backdrop of the Kazanka and Volga rivers, Kazan is one of the oldest cities in Russia and the capital of the Republic of Tatarstan. 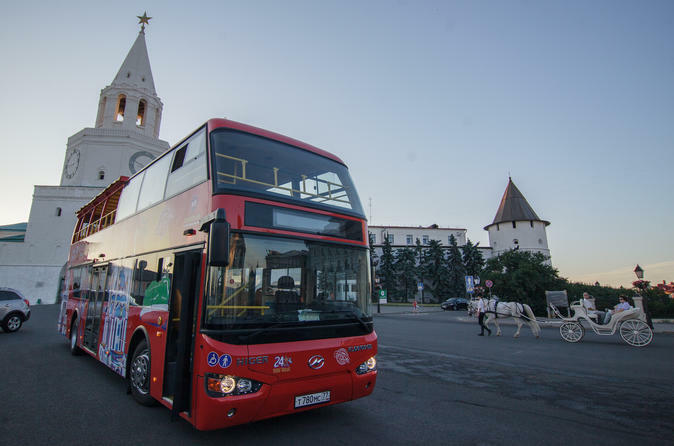 Travelers from all across the globe are lured to get onboard a last minute flight to Kazan courtesy the lush parks, lovely streets and beautiful attractions. As for the local culinary scene, it deserves its own share of spotlight. 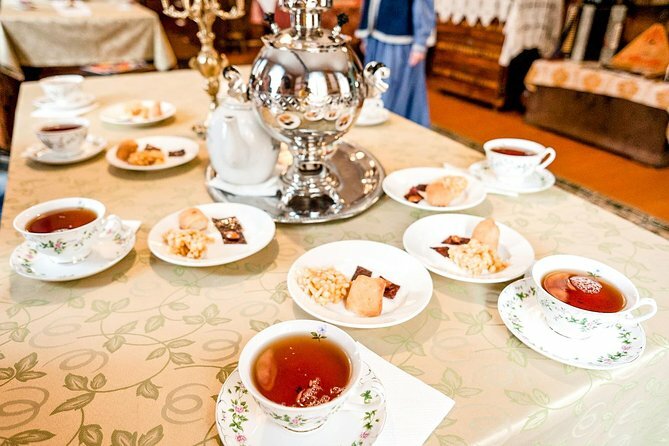 Travelers stand a chance to relish some authentic Tatar cuisines amidst a Soviet ambience. 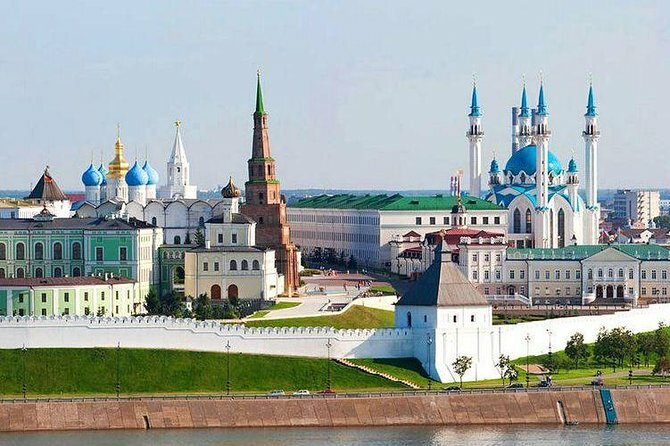 Kazan Kremlin– Take a stroll through the World Heritage site of the Kazan Kremlin and go back in time to the early days of the city. 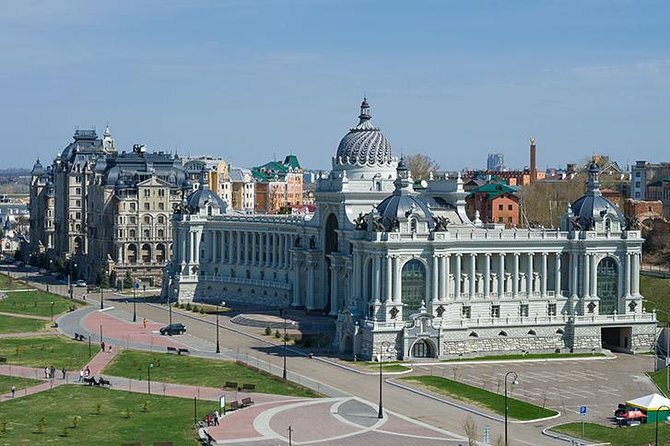 Rebuilt in the 16th century, on the orders of Ivan the Terrible, the beautiful white sandstone walls encompass the historical city center of Kazan with some ancient marvels. 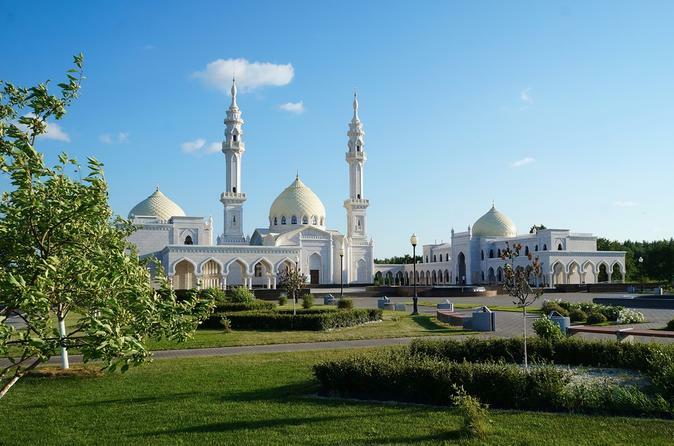 A few of the highlights include the Tatarstan Museum of Natural History, the Hermitage and the Kul Sharif Mosque. 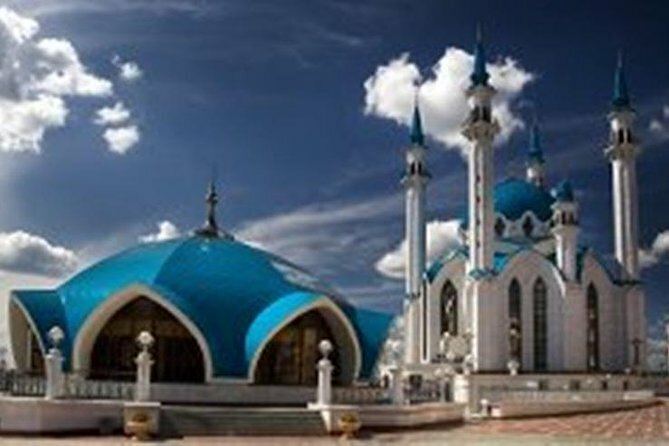 Kul Sharif Mosque– Originally built in the 1500s, Kul Sharif used to be the largest mosque in Europe until it was destroyed by Ivan the Terrible in the year 1552. Reconstructed in 2005, the site is frequented by locals and tourists for its striking sky-blue capped minarets, domes and white-washed arches. The Hermitage– Art lovers rent a car and head straight to the city’s premier art center. The facility hosts many exhibitions throughout the year putting Russian and international artworks on display. These span across several artistic eras featuring jewelry, paintings, sculptures and design. Erected in the 19th century, the elegant interiors are a piece of exquisite craftsmanship in itself. Temple of All Religions– Crafted by the team of a local architect named Ildar Khanov, the structure is built with a vibrant fusion of different colors and designs representing 16 different religions. Each minaret, cupola and spire is dipped in colors of azures, yellow and neon green and is adorned with a Muslim Crescent, Chinese Dome or Star of David. The purpose behind the construction of this masterpiece is to showcase the unity of the major religions under a single rooftop. Based on weather conditions, May to Early September makes for the ideal time to embark on your Kazan sojourn. On the other hand, if you don’t mind the freezing temperatures, a winter visit will get you some great deals on flight tickets and hotel bookings. Located at a distance of about 15 miles from the city center, Kazan International Airport is the major airport serving Kazan. 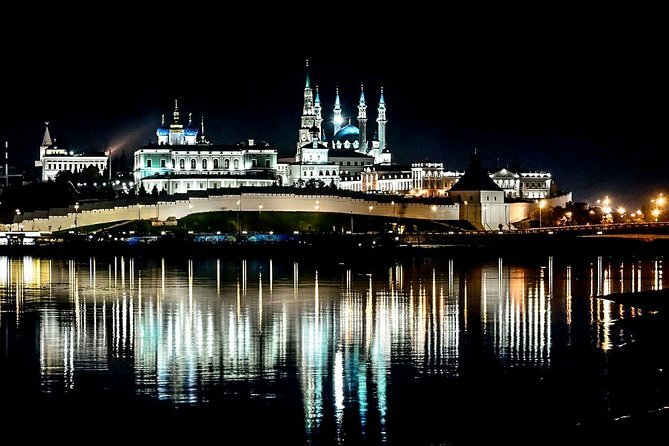 No visit to Kazan is thought to be complete without a visit to the Kremlin Embankment. Get on a cheap flight to Kazan and head straight to this picturesque street to treat your eyes to the majestic views of a sunset. 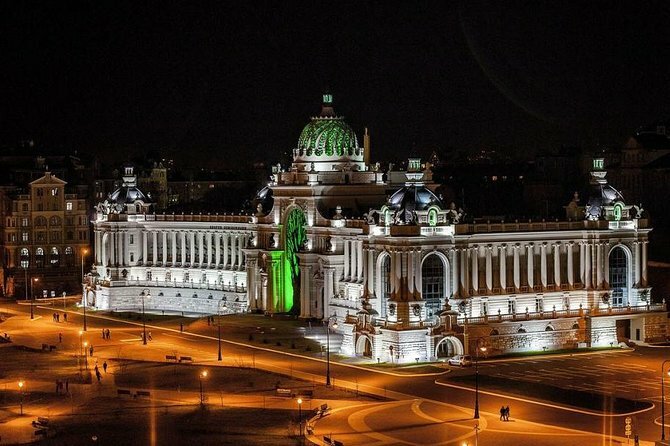 Some of the other top points of interest in the city include Victory Park, Syuyumbike Tower, Bauman Street, Museum of Soviet Life, Kazan Arena and Central Market.